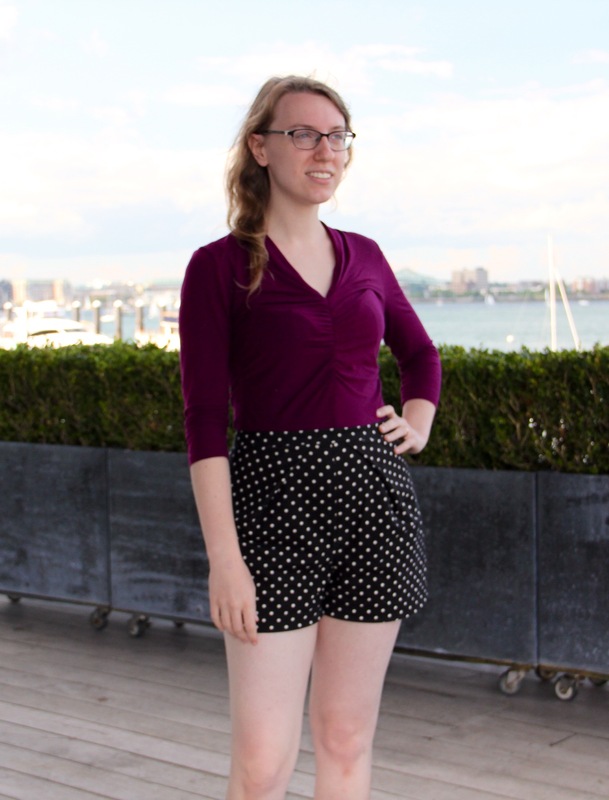 As you all know from a previous post, one of my new favorite patterns is Katy and Laney’s new Tap Shorts pattern. They’re fun, flattering, unique, and perfect for the summer heat. Since moving to the Bay Area, however, I’ve made a rather sad discovery: it’s almost never shorts weather in San Francisco. For some reason, I had gotten it in my head during my final weeks in Boston that I should really stock up on shorts for the “balmy California weather,” so I made two more pairs before packing up the sewing machines. 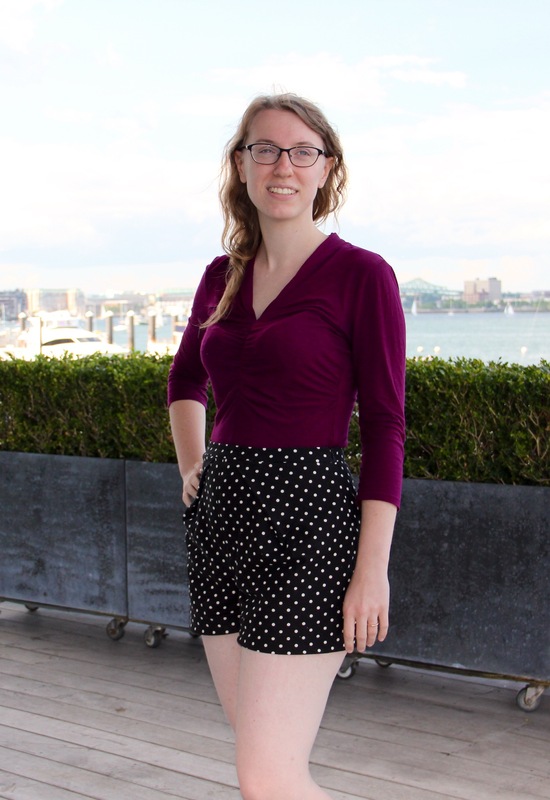 Since we’ve been staying in Sunnyvale the past few weeks, I’ve still gotten to wear them (the weather here is, well, sunny :P), but I’m afraid to say that, after we move to our new apartment in the city next week, it looks like I’ll be saying goodbye to my new favorite garments :'(. 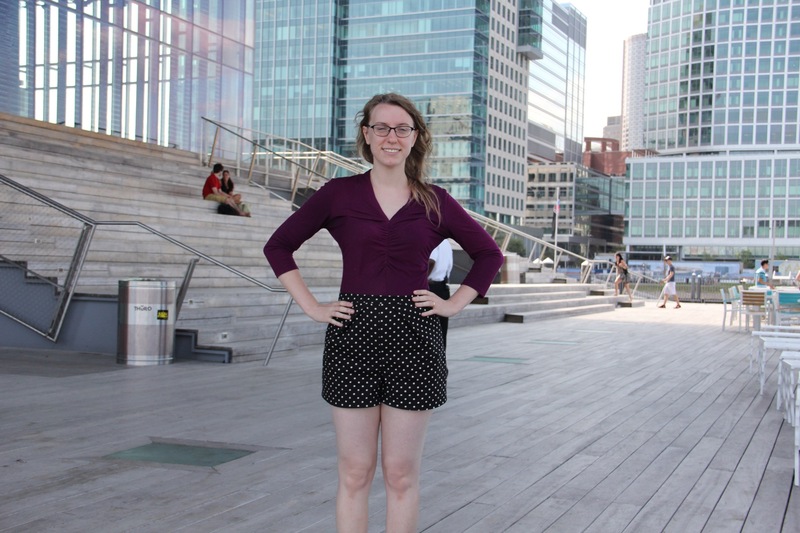 Luckily, however, me and my tap shorts had a great time frolicking around Boston before I left, and I got some great pics! I’m especially proud of the welt pockets on this pair, which involved some rather daring unpicking feats. After I cut open the welts, I discovered that one pocket was perfectly lined up along the polka dots, but the other wasn’t – agh! So I decided to take matters into my own hands and take out the pocket with the wonky dots and resew it so that the dots lined up. It was a bit scary, but I succeeded. As I told Laney afterwards, I was really feeling alive that day!! One other thing I wanted to point out with this pair was that I did a “full tummy adjustment.” In my first pair I noted that the front waistband pulled downwards a bit due to my fuller tummy, so for my next pairs, I extended the inseam by 1/2″ and also added a 1/2″ at the waistband, which added a total of 1″ of ease to the front. This got rid of the waistband pulling, and is also more comfortable to wear! 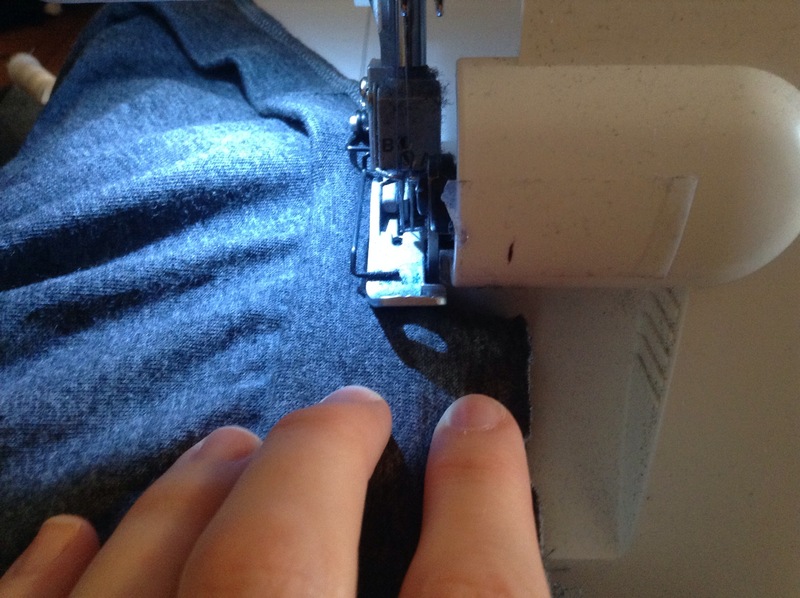 Whenever I finally get my sewing equipment from storage, I hope to do a tutorial on making those adjustments. Oh, and you may notice I mentioned above that I made two pairs – the second is a denim pair from 6.5 oz Robert Kauffman denim. No pics yet, but I love ’em! And now for a few more shots of shorts + Boston! Visiting the Institute of Contemporary Art – they had an amazing video installation of a band playing music from different rooms in a Victorian Mansion. Go see it!! 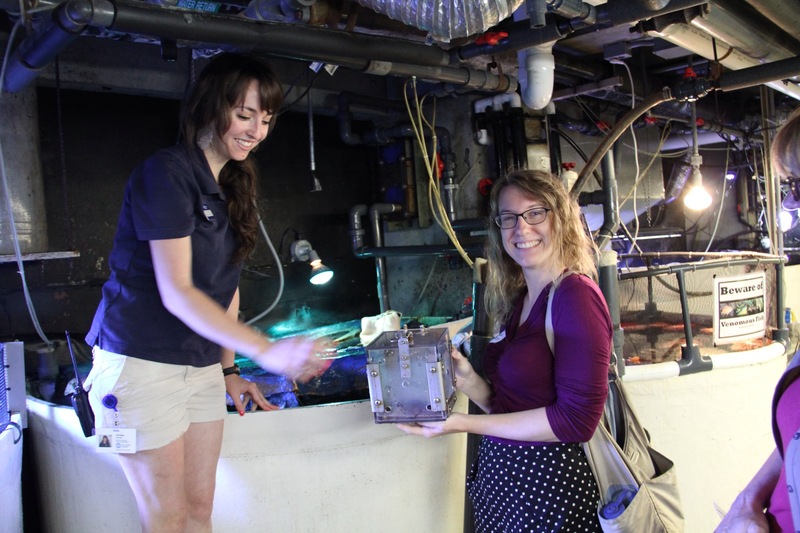 Behind-the-scenes tour at the New England Aquarium. Greetings from the lovely state of California! It still hasn’t sunk in that I’m actually going to be living here – at this point it feels more like a vacation than a relocation, but I’m sure I’ll get used to it! I’m still shocked every time I look out the window and see palm trees instead of maples. Life will be different on the west coast! 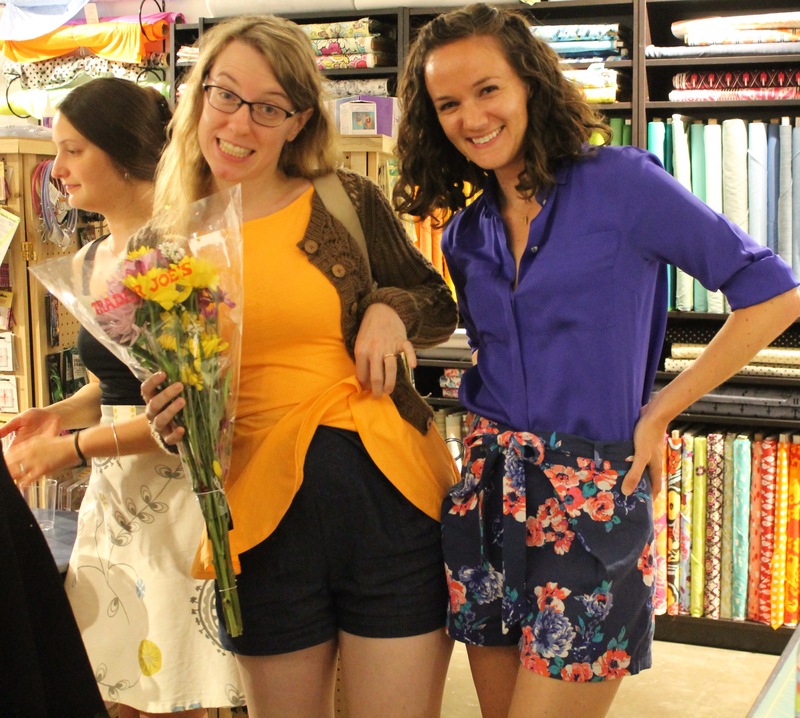 And in case you were wondering, I haven’t wasted any time exploring the fabric scene ’round these parts! I already made one brief pilgrimage to the legendary Britex Fabrics in San Francisco, and was absolutely bowled over by their selection of quality fabrics and notions. I was also lucky enough to go bargain hunting with the lovely and talented Ping while she was visiting her old stomping grounds. Can’t wait to start sewing my new finds! But wait I must – since my husband and I are still searching for an apartment, I am sadly parted from my beloved sewing machines. I won’t be reunited with my partners in crime until we find our new nesting spot (hence the “trials” portion of this post). However, in the meantime, you can head on over to the Thread Theory blog to take a look at one of my tutorials! I wrote a tutorial on constructing a fabric covered elastic waistband for Morgan’s tutorial contest, and was thrilled to be selected as one of the winners. I also managed to get pictures of several back-logged projects before the move, so the blogging will continue. I even managed to get a few shots at some lovely Boston landmarks, so stay tuned! This is my 100th post, y’all! I’m kind of shocked that I’ve already posted that much (though the first dozen or so posts were back when this was a fashion blog). I wanted to make this an important post, and managed to procrastinate for so long that this can now be my official farewell to Boston. Not really happy, but I couldn’t resist the opportunity to spoof that particular internet phenomenon :P.
So, today is my last day in Boston. It’s crazy to think back on the person I was before coming here compared to the person I am now. That difference became especially clear when I played the summer intensive program at the ballet school this summer. Whereas last year I felt like a deer in the headlights a lot of the time, this year I loved every moment, and had a ton of fun working with advanced students and incredible teachers. Instead of being intimidated, I was inspired by all of the talent around me, and was reminded of why I wanted to be a ballet accompanist in the first place. There were many highlights to that program, including the opportunity to play for masterclasses held by Boston Ballet superstars Jeffrey and Lia Cirio – two astonishingly gifted principal dancers who are also fantastic teachers and just all-around great people. Those five weeks really flew by! 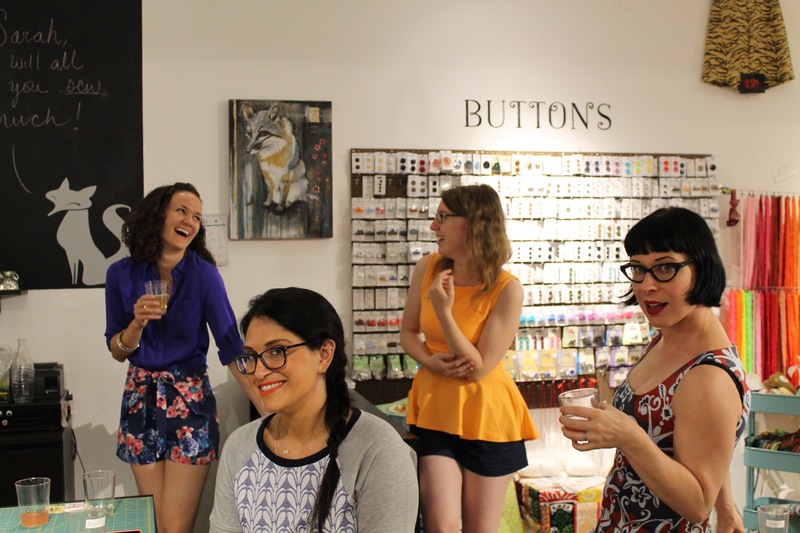 It turns out that this summer is actually the mass migration of the Crafty Foxes – Sarah Grey, the classy proprietress and Tall Sarah are both heading out to new frontiers as well. Which, of course, was good cause for a party! 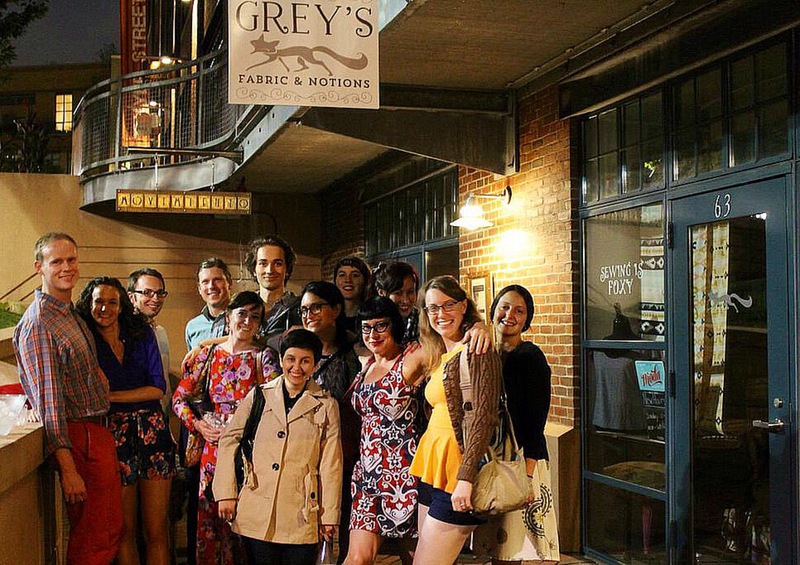 There was fun, frolicking, and surprisingly strong cocktails, and good times were had by all. Goodbye, Boston! It’s been a crazy, amazing, jam-packed year. Let the new adventures begin!